Samsung Galaxy Smartphones are all about experiences. The South Korean giant knows which features on your smartphone will make your experience memorable. 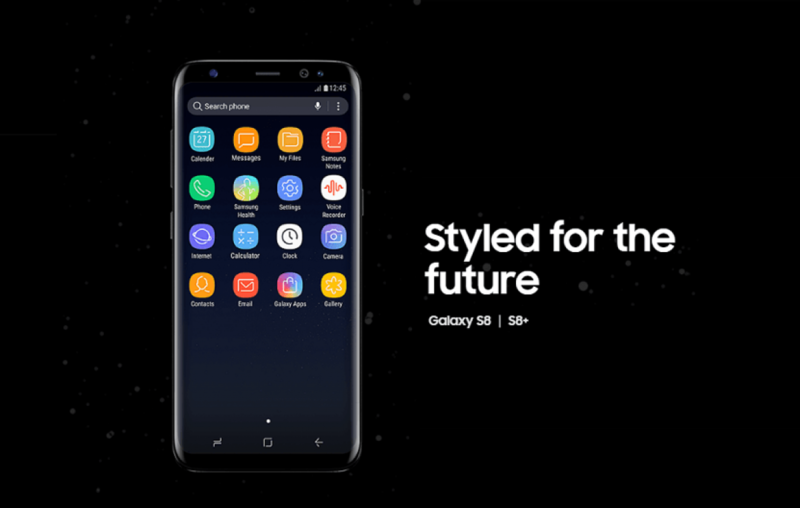 Which is why the company has overhauled the TouchWiz UI on their latest flagship Samsung Galaxy S8 & S8 Plus smartphones. Once much hated Android skin has exponentially grown into an experience every high-end smartphone user desires. The company is all set to change your perception with Samsung Galaxy S8 UI. When you spend your hard earned money on a piece of high-end cutting edge technology, you want it to be equipped with the latest software. Because a good hardware is nothing without a streamlined software experience. That is what Samsung promises on their next Galaxy flagship phones. Therefore, you find Android 7.0 Nougat based software experience on new Galaxy smartphones from Samsung. Consumers familiar with Samsung UI would know this. Over the years, the company has seen love and hate (less love, more hate) relationship with TouchWiz from the users of high-end Galaxy phones. This year, the response has completely changed as Samsung finally knows what their users hated the most in their UI. 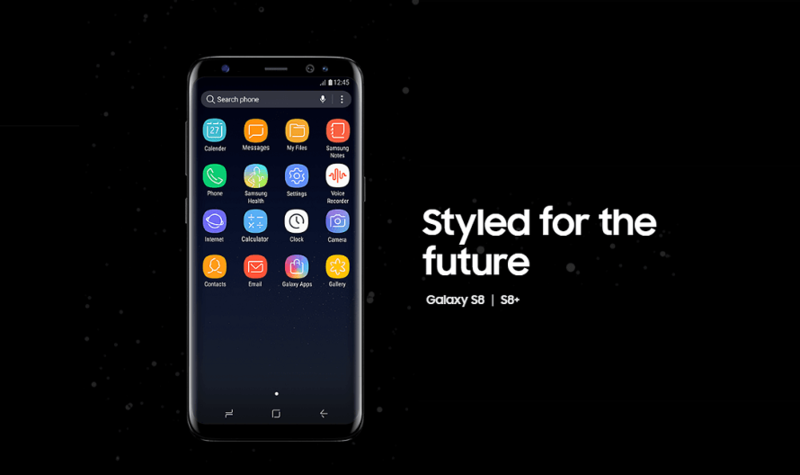 Removing those changes and bringing some great additions in terms of look and functionality, the TouchWiz is no longer a part of Samsung Galaxy S Series smartphones. The company has given their interface a new branding, it’s now called Samsung Experience. You recall app drawer button experience on Samsung Galaxy high-end models? Not a good memory is it?! Fortunately, that’s about to change as a legacy of app drawer button is going to be optional. The new flagship Galaxy smartphones come with an optional app drawer button settings, unlike previous models. The Samsung Experience promises a quicker access to a suite of apps installed on your Galaxy S8 & S8 Plus phones. Launching app drawer is made easy on the new Samsung S8 UI. Swipe down to launch app drawer, swipe up to close it. The interesting part is it can be vice versa. Not a fan of Edge Screen Menu on Samsung’s previous flagship iterations? Well, your opinion about Edge Screen functionality would change once you use that functionality on new Galaxy S8 and S8 Plus smartphones. Samsung has improved the Edge Screen functionality on their new curved bezel-less display. Swiping from edges feels complete now. Now you don’t miss out on an attempt to launch apps from the Edge Screen menu. Additionally, you can do a lot more than just launching apps. Now glance at device maintenance among many things. Ever hate anything that much that as soon as you see it you ignore it? Hold that feeling in mind. That was the feeling most of us had when we use to see Flipboard on the home screen. The Flipboard widget is now being replaced by something useful – A Bixby Home. The new AI assistant would be living there instead of Flipboard. It can pull off contextual conversations, which makes it helpful in managing your daily tasks. Samsung may be many things, but it’s not dishonest to their loyal fans. Which is why instead of completely removing the idea of a home button, they introduced Haptic feedback based Home button. This button is placed inside the screen, thus removing any extra space for a bezel-less look. The physical feel is still present as Samsung claims to use a pressure sensor, especially for the home key. The navigation buttons are inconspicuous and can be customized according to need. Now you are allowed to change the arrangement of navigation keys according to your needs. Do you feel love for the Samsung Experience? Can Samsung still improve the user interface on their new Galaxy smartphones? 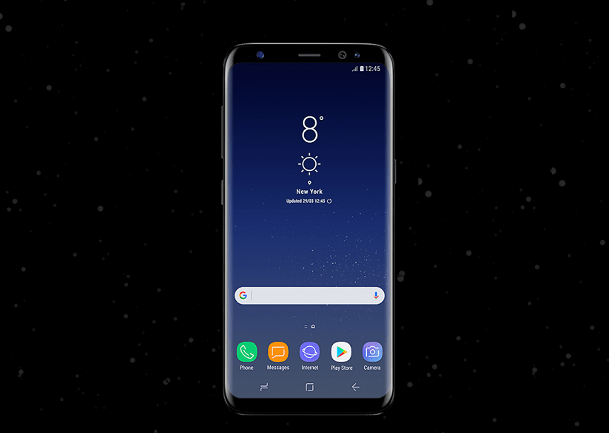 What do you guys think about Samsung Galaxy S8 UI? Let us know in the comments section below. Previous article Can Galaxy S8 battery bury the hatchet of Note 7's past? Next article Is the Symetium smartphone too late to enter the race with OnePlus 3T?